Any body shop lover here? Shopping alert !! 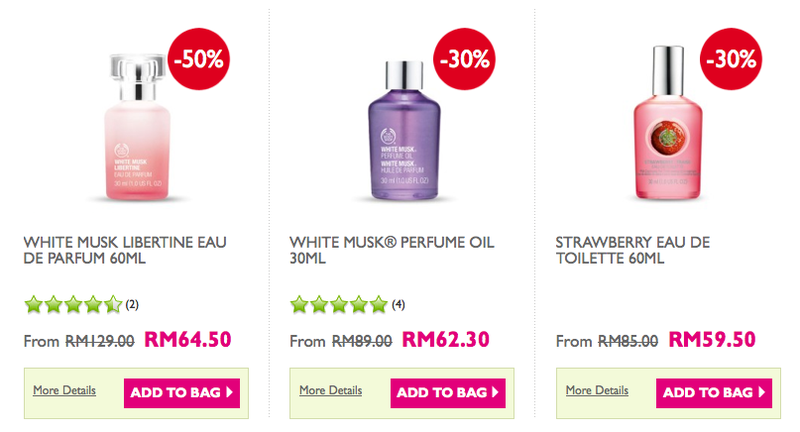 April EARTH MONTH, The body shop give special discount for their bestseller up to 50% off. 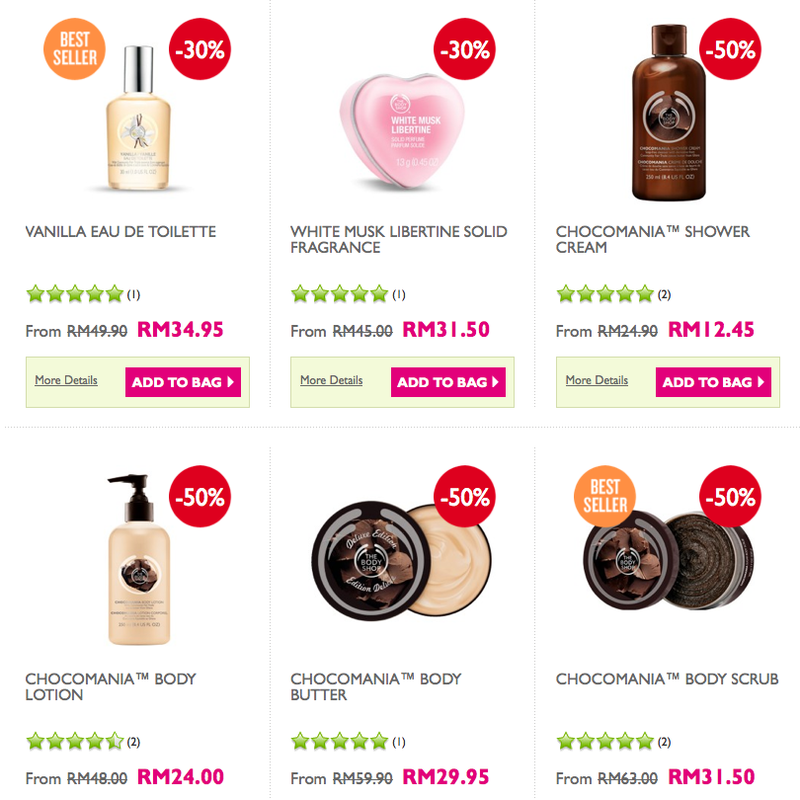 The body shop product has range of product from skincare, body care, perfume, home fragrance and also cosmetic. If you are looking amazing scents of body wash and lotion, you need to check out The body shop. My mother's choice of Body shop products: 1. White Must libertine Eau de parfum 2. Soap stone Burner 3. Lavender home fragrance oil 4. Shea body Butter Let me know what is your favourite Body shop products ?